» Here is a list of community websites, publications and apps for you to explore! 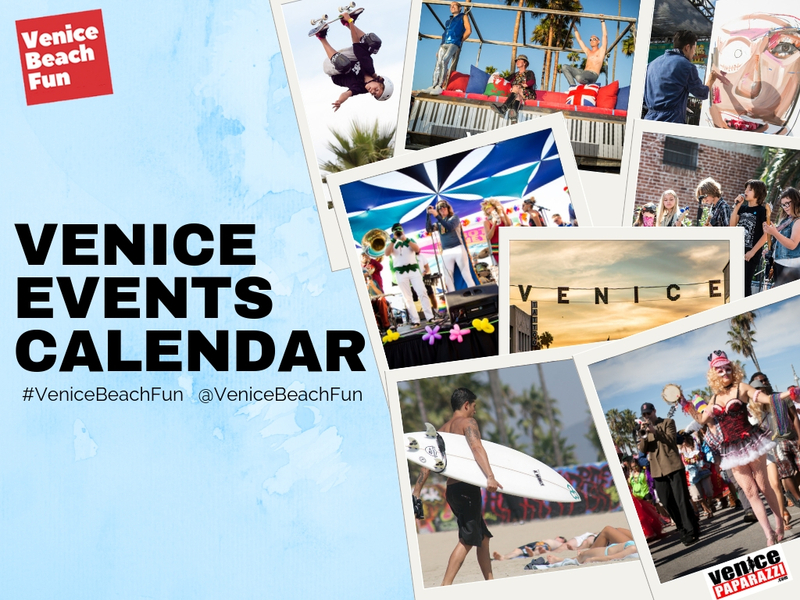 Venice is full of great resources to help folks maximize their time here! We at VisitVeniceCA.com have assembled this list of sites, publications and apps for you to explore. Check out these websites, from local news to local brews and real estate to surf reports, these are the links to link you in. Check out and download these local business apps! 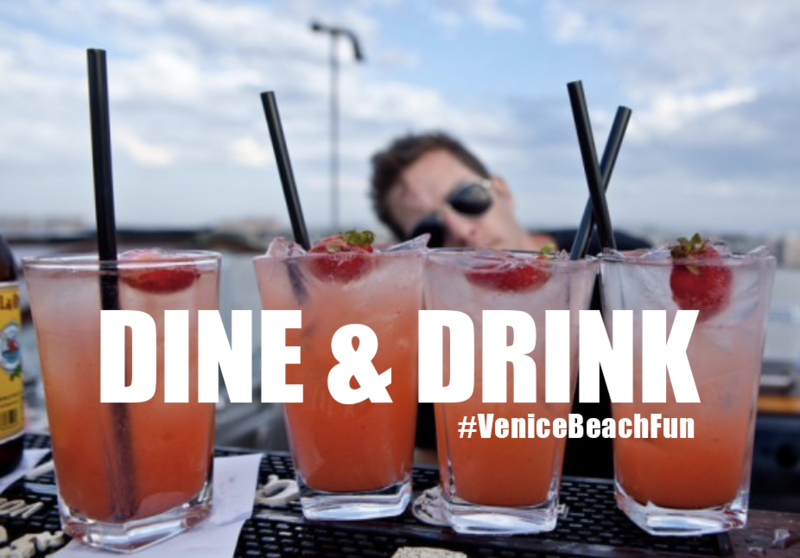 From workouts to food take out and everything in between, here are some cool homegrown Venice apps for your devices. 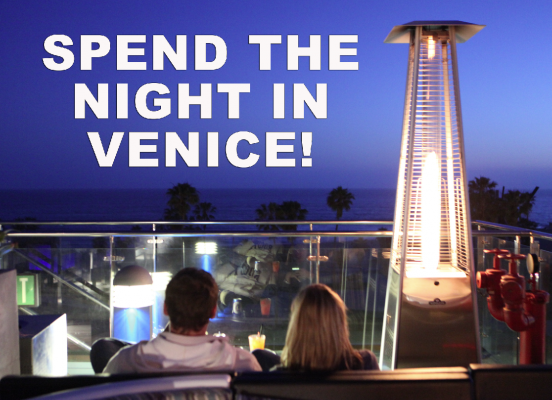 -Cruise Venice with the Venice Boardwalk App! -Get your workout in with spinning and yoga at Yas Fitness Centers. -Order your poke (Surfer’s sashimi) with the Poke Poke app! Our favorite hard copy local media publications! Yo!Venice. Venice Beach California news and events. Argonaut Newspaper. The Argonaut is the best source of local news and culture for Marina del Rey, Playa del Rey, Westchester, Playa Vista, Santa Monica, Mar Vista, Del Rey and Venice. 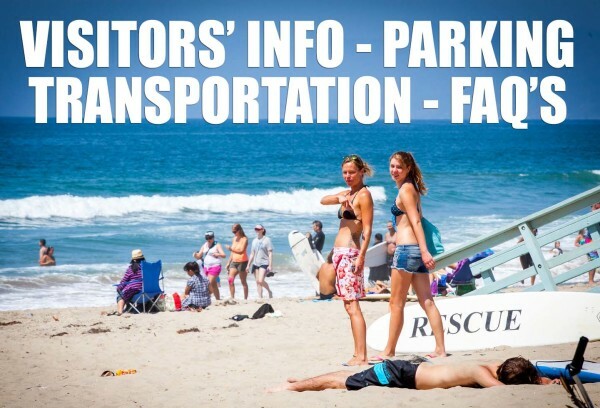 LA Weekly: Los Angeles News and Events. LA Weekly is the definitive source of information for news, music, movies, restaurants, reviews, and events in Los Angeles. Check out these websites, from local news to local brews and real estate to surf reports, these are the links to link you in. Senator Ted Lieu. California’s 33rd Congressional District. 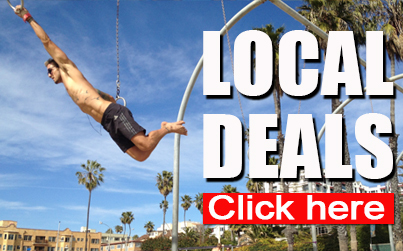 Looking for fun things to do and see in Venice, California! 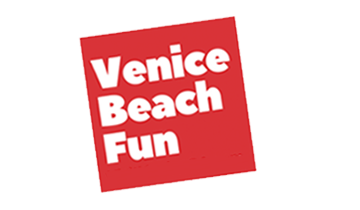 Explore www.VisitVeniceCA.com.